Looking to add depth and style to your next explainer slideshow? 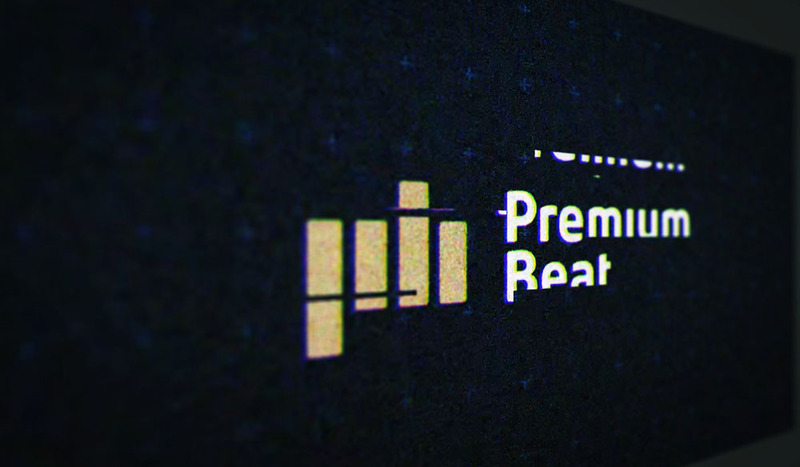 In this After Effects tutorial, learn how you can create a stylistic slideshow with parallax. Creating the parallax effect is easy to do — you simply have to consider movement and depth. In order to create a great parallax effect, you must have at least two objects moving in separate directions. 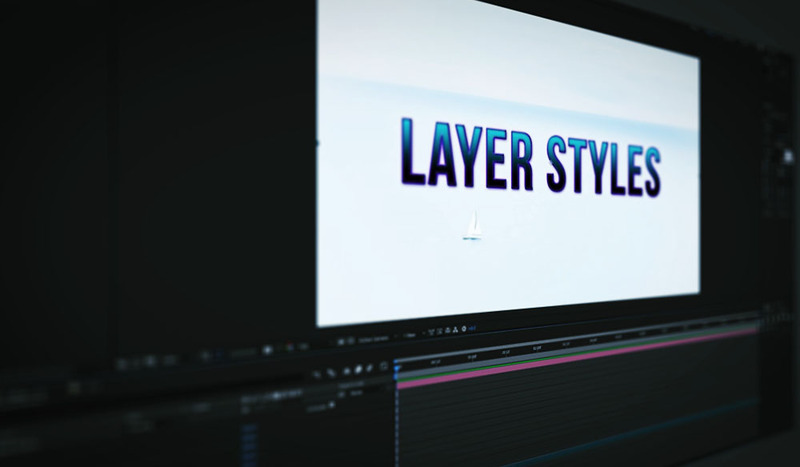 In the tutorial, we use several layers in After Effects that create dynamic movement and depth. 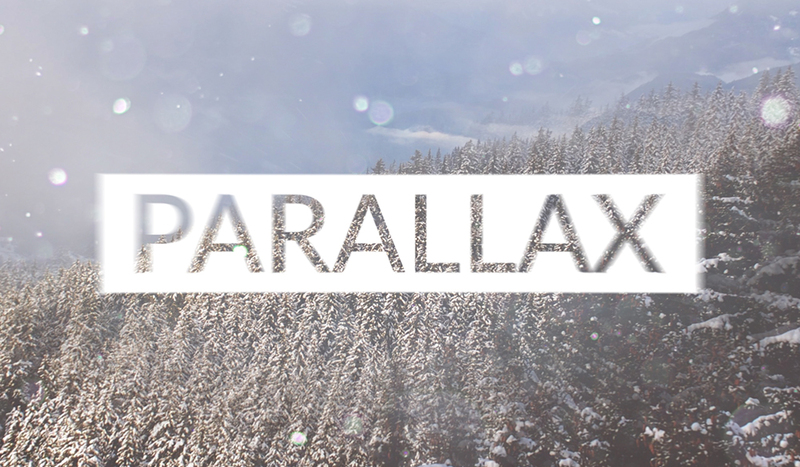 There are multiple ways to achieve a parallax effect. In some scenarios, you might want to break up your main video or image and create several layers of motion with your main element. 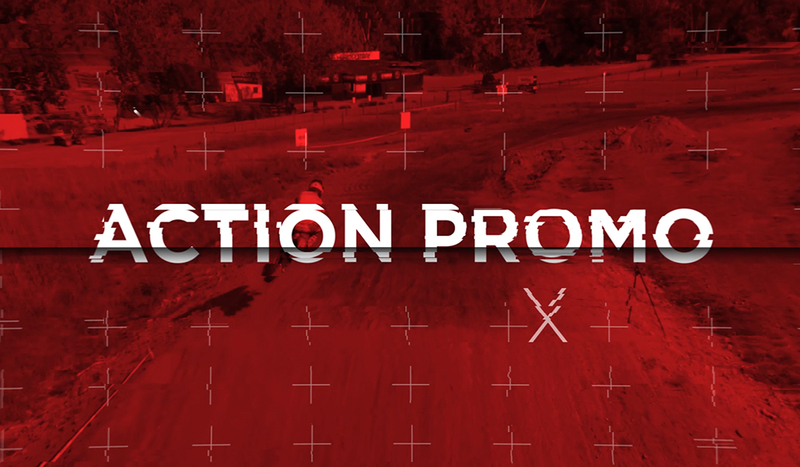 In our After Effects tutorial, we create the parallax effect using stock lens dust elements. While there are a few ways to create parallax, the essential elements are depth and movement. Creating depth with multiple elements. Adding movement to cameras, textures, and images. Building a full slideshow that will save you time. Easily swapping new text and images for new slides. If you are working with titles, make sure the text is readable and doesn’t wash away into the parallax. 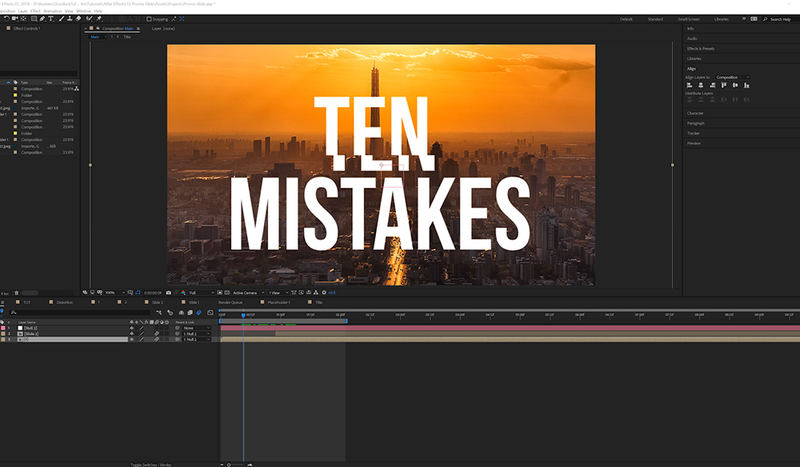 Click the button below to download the FREE After Effects project file, so you can follow along with the tutorial. Pressed for time to create your own unique parallax slideshow? Here are a couple of great parallax templates from RocketStock.com. Viklander is a great template that features great movement for your video or photos with essential title overlays. Sierra features a great use of geometric patterns and movement to create a great parallax slideshow for video or photos. Let us know you’re using the parallax effect for in the comments.